Fall in Love with 185 Acres of Activities! 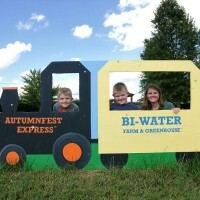 Bi-Water Farm… Where Your Adventures Begin! 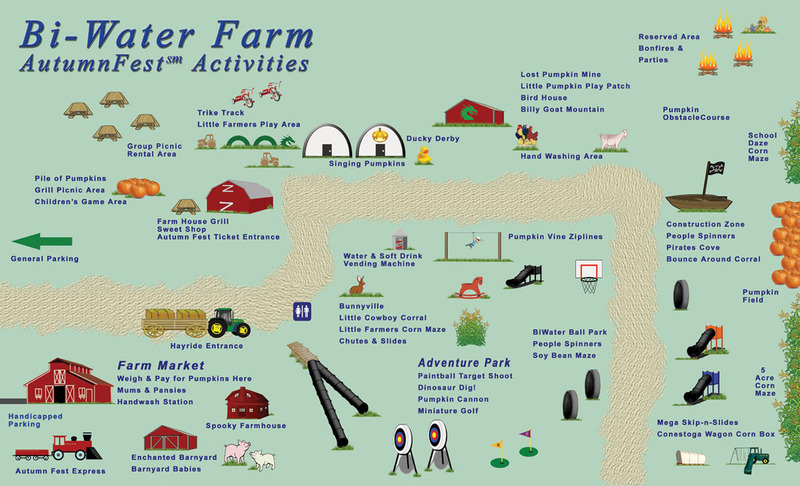 In the fall, when visiting My Adventure Farm at Bi-Water Farm, there is a lot to see and do. 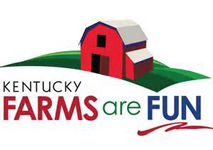 Your family will have bushels of fun! 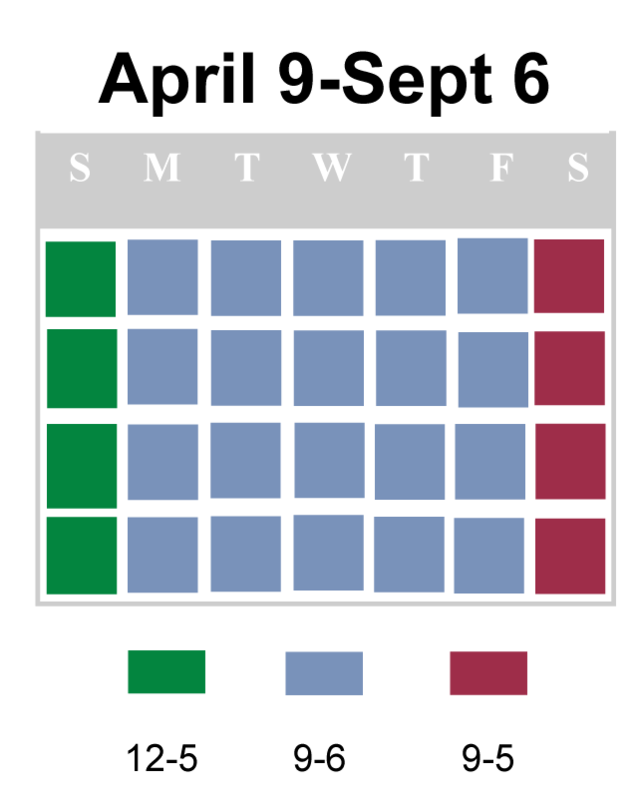 These Attractions Are All Part of Your Low General Admission Fee and Available 7 Days a Week! Pumpkin Warrior Obstacle – New Activity!! Are you worthy of being a Pumpkin Warrior? Climbing, balancing, jumping… the challenge of the Obstacle Course. This fun activity is perfect for kids 12 and under! Free with admission. Spooky Farmhouse – You’ll see a ghost and then a witch around the next corner. This family-friendly farmhouse provides enjoyment for all ages. Note to parents: No blood or guts in this house! Free with admission. Enchanted Barnyard – I just love sheep, don’t you? 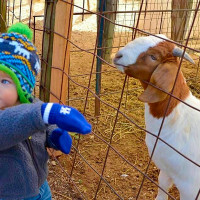 Our animal petting area features many of our farm animals. To get an even more up close and personal experience with these friendly animals, you can feed them using food dispensed for a quarter in the area. Note to parents: A change machine is provided in the Enchanted Barnyard in case you forget to pack your quarters. Free with admission. Pirates Cove – Yo-ho-ho matey! 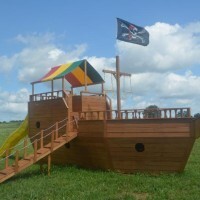 Our pirate-themed play area allows kids to use their imagination while listening to our pirate band play their jovial tunes. 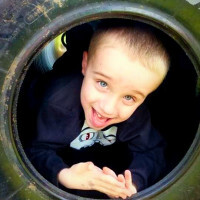 Sand boxes, tunnels, see-saws and more allow for family play time in a fun, new environment. Free with admission. 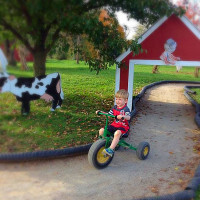 Trike Track – Whether they’re racing against the clock or taking a leisurely spin around the track, this serpentine tricycle track is fun for your kids 8 years and under. Free with admission. 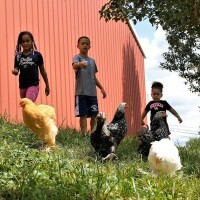 Barnyard Babies – Barnyard Babies will have you and your family saying “aww!” as you enjoy baby bunnies, chicks and ducks. Our ducks even enjoy going down a duck slide, and that’s a sight you won’t want to miss! Free with admission. Pumpkin Vine Zip Lines: Fifty feet of low zip line fun. Our beginners zip line is great fun for your young child. 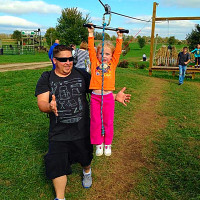 Designed as a safe way to have some zip line excitement for children ages 8 and under. Free with admission. 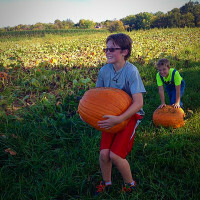 Lost Pumpkin Mine – If you’re curious about how pumpkins are harvested, you will want to stop by the Lost Pumpkin Mine where you can learn the real story. Free with admission. 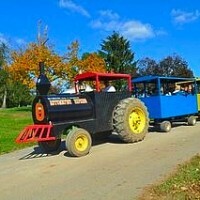 Li’l Pumpkin PlayPatch – This area of play tractors, trains and more provides plenty of room for kids to jump and climb. It’s also home to our Black Mumba. What’s a Black Mumba? Come visit us to find out. Note to parents: Your kids will love the mystery, but we’ll give you a hint: It’s a swing. Free with admission. Soybean Maze – New Activity!! – Finding your way through our soybean maze is little different than our corn maze. You can see over top of the plants! But, finding the correct path out, can be just as difficult. Good luck! Free with admission. The Bird House – Visit with our resident pheasants, pigeons, peacocks and fancy chickens. Free with admission. Bunnyville – One of our most popular areas on the farm, Bunnyville is a small town with rabbit residents. Hop on over to check it out! Free with admission. 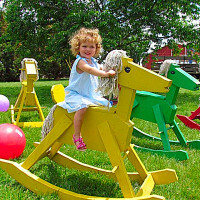 Cowboy Corral – Our large rocking horses provide hours of entertainment for kids and parents alike. Note to parents: Saddle up. You know you want to. Free with admission. Billy Goat Mountain – Help us feed our goats by using the conveyor belt to put goat feed at the top of our “mountain.” Watch the goats climb to the top to take a nibble. Free with admission. 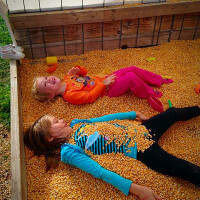 5 Acre Corn Maze – We haven’t lost a person yet in the corn maze, and you won’t be the first. We hope. Five acres of twists and turns to conquer as a family. Free with admission. 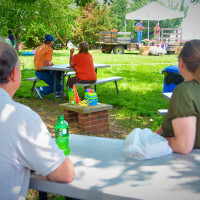 Hayrides – No better way to ride in style on the farm than by hopping on the hayride. 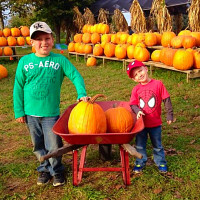 The hayride will take you to our pumpkin field so you can pick the perfect pumpkin, and also makes a stop near Bunnyville. Free with admission. 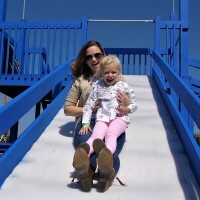 Sky High Slide – Climb all the way to the top of our slide and plummet through the darkness 60 feet back to the ground. Free with admission. People Spinners – Ever feel like a hamster on a wheel? That’s just what the People Spinners do. Race your friends or roll along at your own speed. Free with admission. Bi-Water Ball Park – Test your skills to see if you have the right stuff to join a major college basketball program. Free with admission. 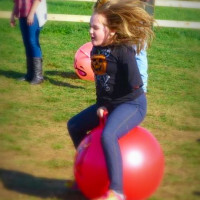 Bounce Around Corral – Young and old alike can bounce all around the corral. Don’t fall off!! Free with admission. 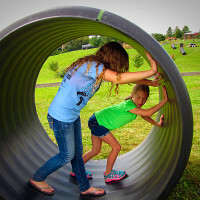 Chutes & Slides – A big area devoted to the love of climbing through tunnels and going down slides. Free with admission. Mega Slip & Slide – As you approach our Mega Slip & Slide, you must decide which slide to conquer first. Afterall, there are six huge slides! But, you have time to decide… first, you must climb all the way to the top! Free with admission. 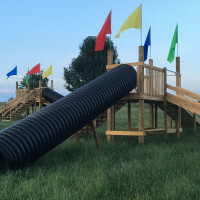 Little Farmers PlayAcre – A play area dedicated to farm fun and agricultural education. Learn about bees, pumpkins and apples. Spookley the Square Pumpkin and his story of anti-bullying is told here. Free with admission. 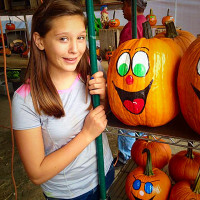 Singing Pumpkins – Take a break and sing along with our talented singing pumpkins! Free with admission. Open on Saturdays and Sundays… There is an additional cost if you wish to add the following items. Save when you purchase one of our ticket combos! AutumnFest Express – Our train takes you on a ride around Elkhorn Creek, sharing the story of the creek while you enjoy music. $4.00 with general admission ticket. SAVE when you buy one of our ticket combos! Dinosaur Dig! – New Activity!! Long, long ago, dinosaurs roamed the earth freely. Triceratops, Stegosaurs, Brachiosaurs, T-rex and many more. Earlier this year, archeologists discovered at Bi-Water Farm, the remains of dinosaurs along with artifacts from the early cave people. Please help us in our Dinosaur Dig! Who knows what treasures you will find! $2.00 with general admission ticket. SAVE when you buy one of our ticket combos! Paintball – Test your skills as a sharpshooter to see how well you can hit the targets. $3.00 with general admission ticket. SAVE when you buy one of our ticket combos! Pumpkin Cannon – New Activity!! $5.00 with general admission ticket. SAVE when you buy one of our ticket combos! 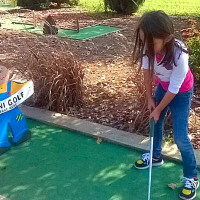 Miniature Golf – It may not be the Masters Championship, but it sure is fun for the whole family. Can you make a hole in one? $3.00 with general admission ticket. SAVE when you buy one of our ticket combos! 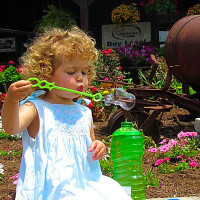 Bonfire – You can spend hours having fun on Bi-Water Farm’s activities. Then, how about leaning back and warming yourself by an old fashioned bonfire? The perfect way to lunch at the farm, or end your day at Bi-Water’s My Adventure Farm. 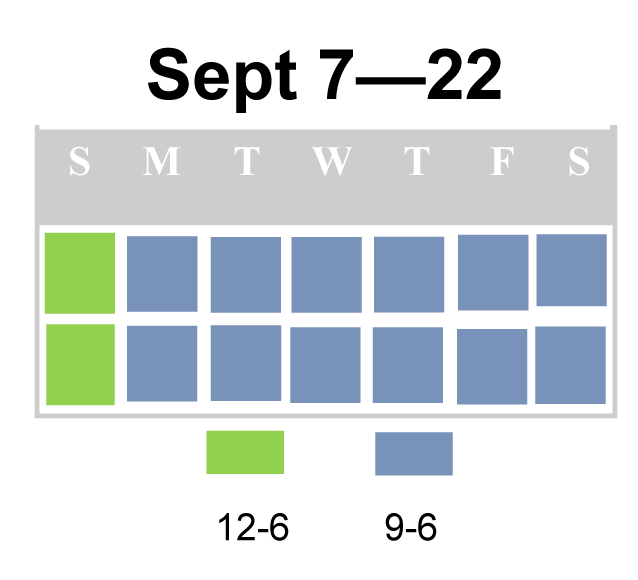 Round-up as many as 30 friends and family and make it a party. Select this link to reserve your Bonfire spot. 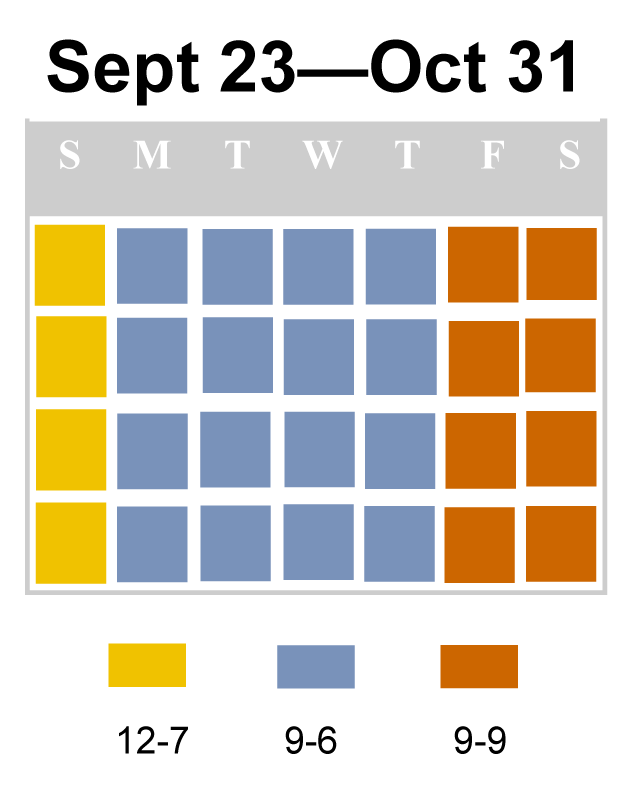 Save when you purchase our Fall Fun Combo Pass, or better yet the Adventure Farm VIP Pass! General Admission: Only $11.99 plus tax for general admission (children 2 and under are free). Or, with season tickets, for one low price you can return again and again. Fall Fun Combo Pass: Only $14.99 plus tax includes all General Admission attractions PLUS: AutumnFest Express Train, Miniature Golf & Dinosaur Dig. A $21 value for only $14.99! Adventure Farm VIP Pass: Best value at only $19.99 plus tax. Includes all General and Fall Fun attractions PLUS: Paintball Target Shooting & Pumpkin Cannon. A $29 value for only $19.99!